Avery and Bett live in different cities. They like different things. They have opposite personalities. Avery and Bett both have single dads who have started dating each other. Now their dads want to send them to summer camp. Together. Julia is very short for her age and this is the summer she gets cast as a munchkin in a production of The Wizard of Oz. 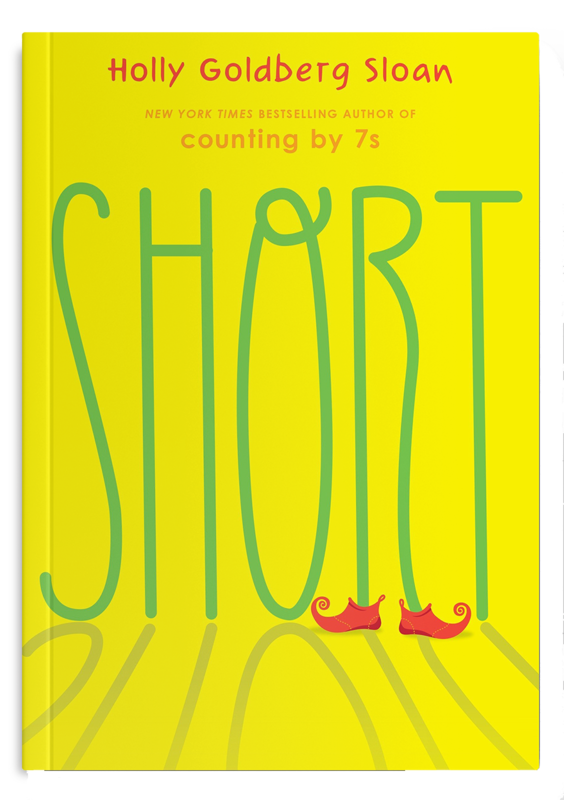 She hasn’t ever thought of herself as a performer, but as Julia becomes friendly with the poised and wise Olive – an adult with dwarfism who doesn’t let her size define her – and with a deeply artistic neighbor named Mrs. Chang, she finds that she may not be as tall as everyone else, but she more than deserves to hold her head high. 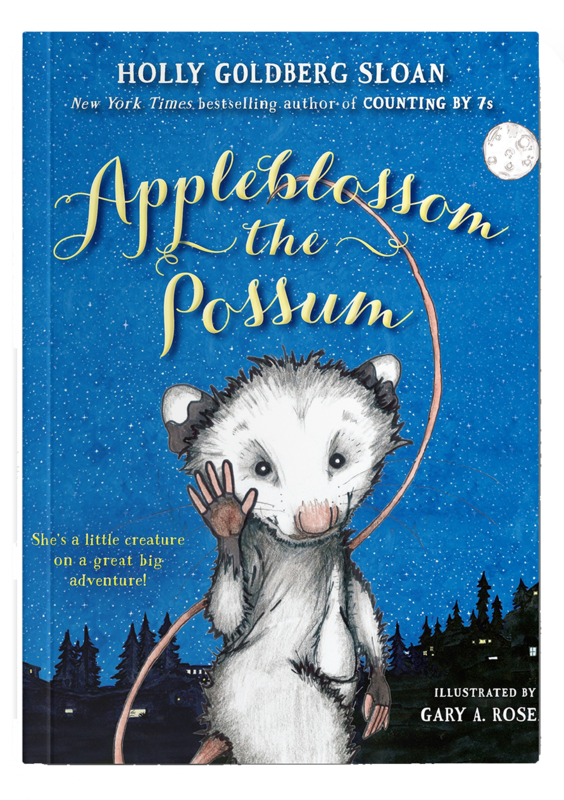 Mama has trained up her baby possums in the ways of their breed, and now it’s time for all of them–-even little Appleblossom–to make their way in the world. Appleblossom knows the rules: she must never be seen during the day, and she must avoid cars, humans, and the dreaded hairies (sometimes known as dogs). Even so, Appleblossom decides to spy on a human family and accidentally falls down their chimney! The curious Appleblossom, her faithful brothers who launch a hilarious rescue mission and even the little girl in the house have no idea how fascinating the big world can be. But they’re about to find out! Emily Bell has it all. She’s in love with a boy named Sam Border, and his little brother has become part of her family. 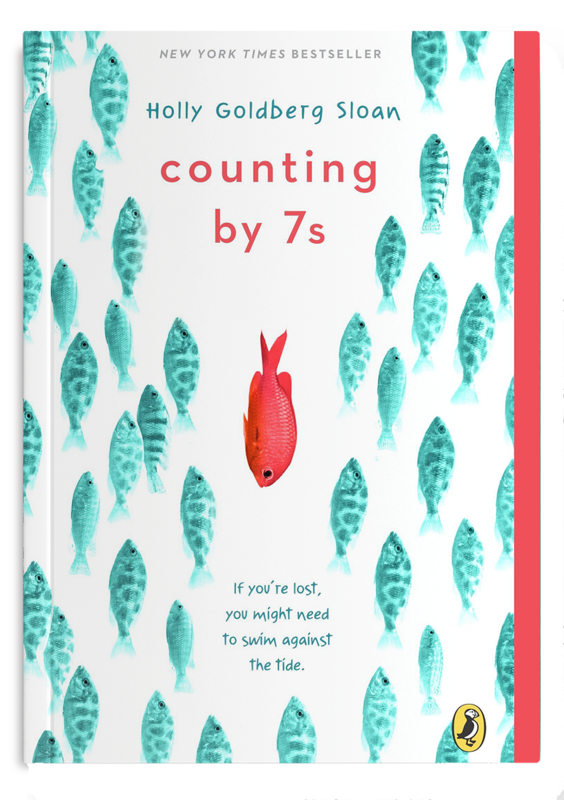 This summer is des- tined to be the best time of their lives–until a charismatic new girl in town sets her sights on Sam. Now Emily finds herself questioning the loyalty of the person she trusts most. But the biggest threat to her happiness is someone she never saw coming. Sam’s criminally insane father, whom everyone thought they’d finally left behind, is planning a jailbreak. And he knows exactly where to find Emily and his sons when he escapes. 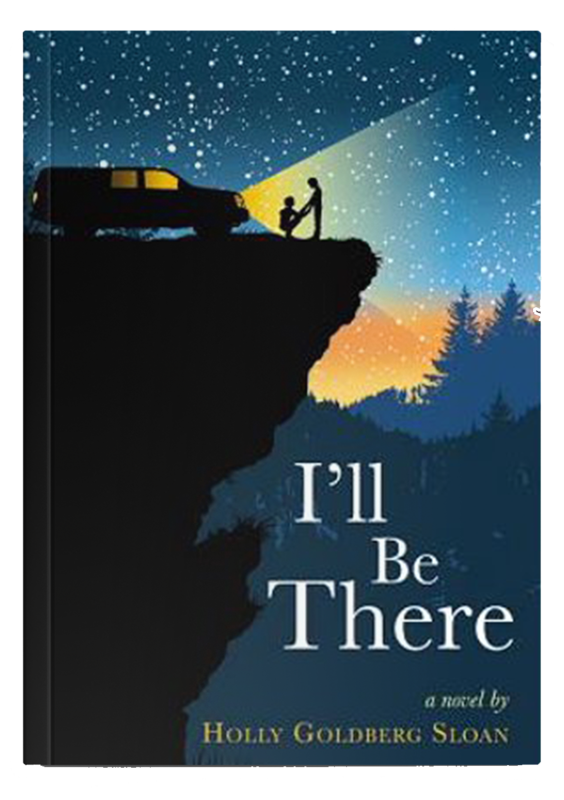 The happily-ever-after of Holly Goldberg Sloan’s acclaimed debut I’ll Be There is turned on its head in this riveting, emotional drama about friends, enemies and how those roles can shift in a matter of moments. 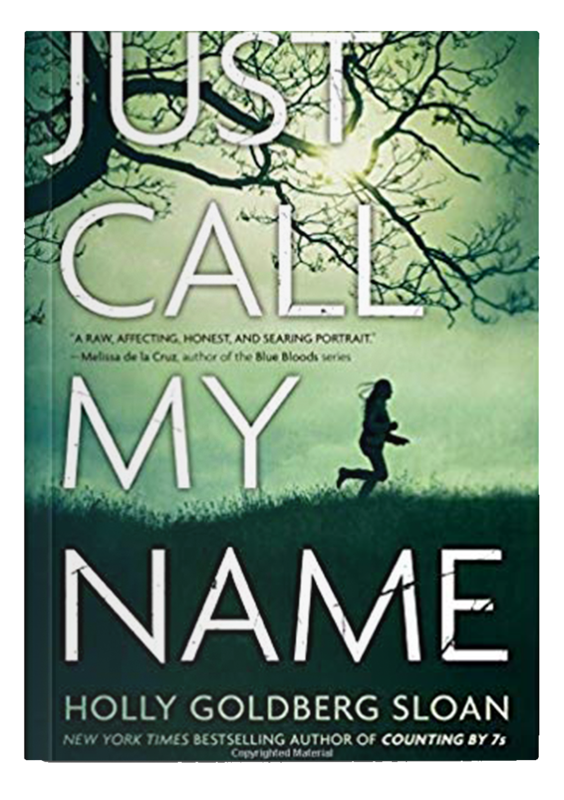 Told from multiple perspectives,I’ll Be There offers readers fresh voices and a gripping story, with vivid glimpses into the lives of many unique characters. 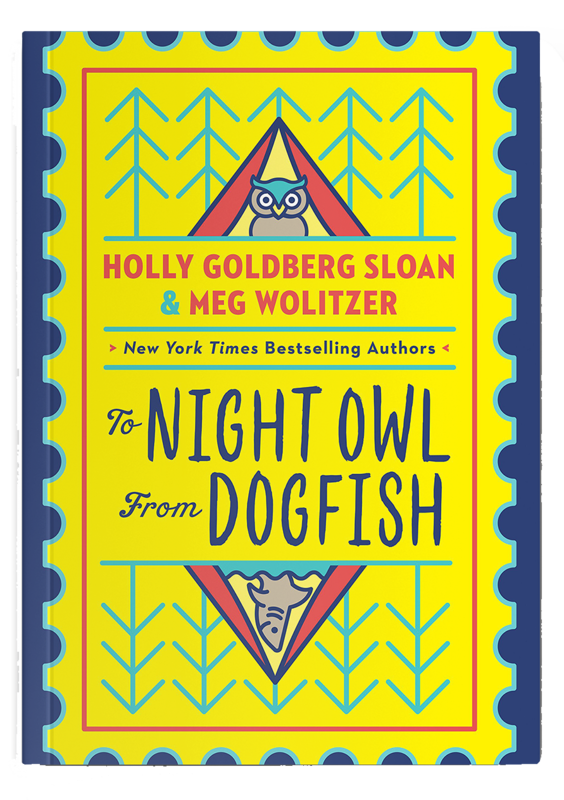 It is a story about connections both big and small, and deftly explores the many ways that our lives are woven together.